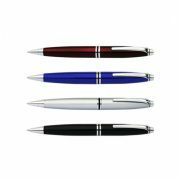 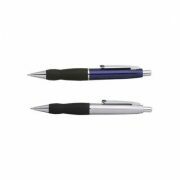 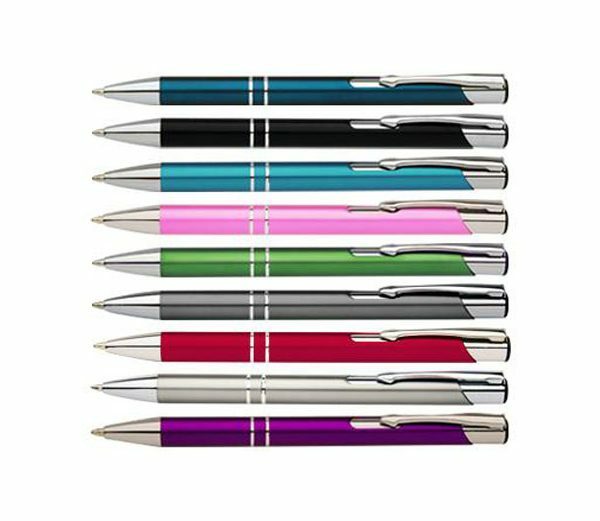 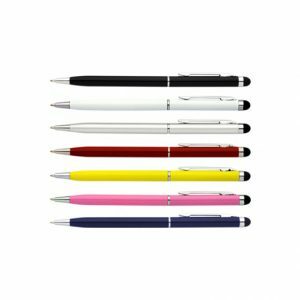 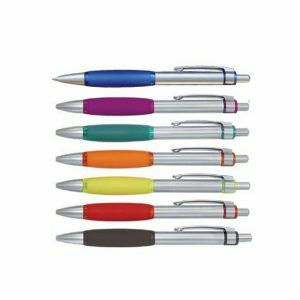 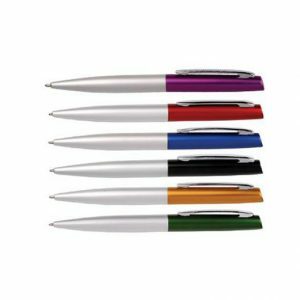 Maddison P14 Pen is a beautiful Matt finished metal promotional pen with click action. 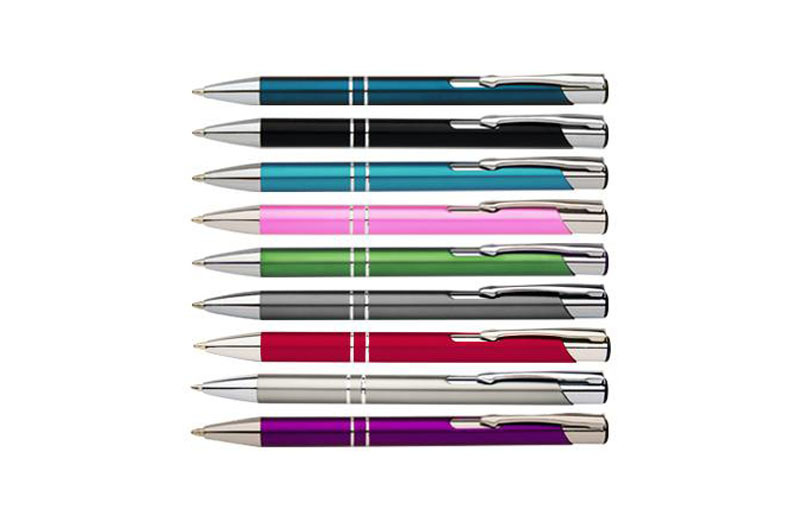 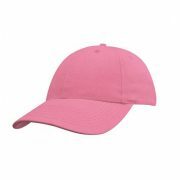 Available in your choice of 9 contemporary colours. 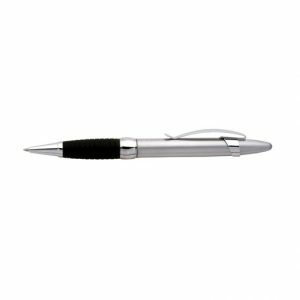 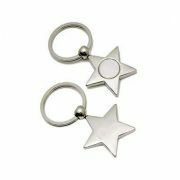 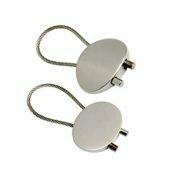 The matt metallic barrel is complemented with stylish silver trim.